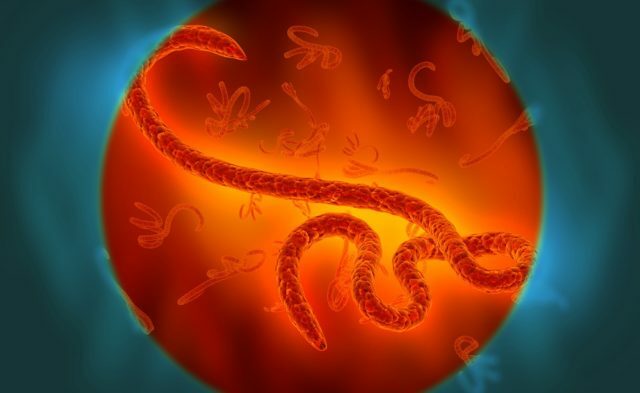 HealthDay News — A blood test may help determine a patient’s chance of surviving Ebola infection, according to a study published in Genome Biology. 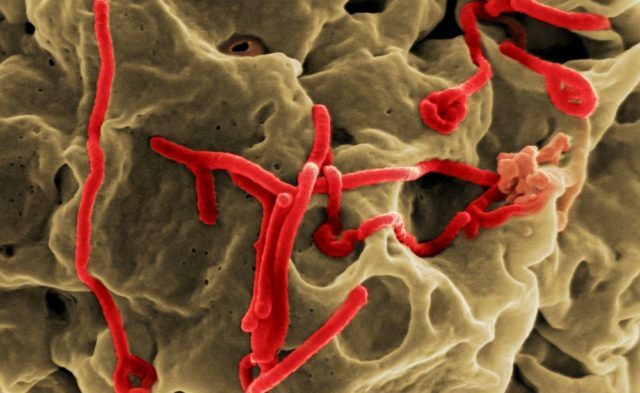 Scientists looked at blood samples from infected and surviving patients during the recent Ebola outbreak in West Africa. The researchers identified a small number of genes whose expression accurately predicts survival of patients infected with the virus. 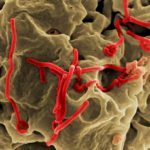 The blood samples also revealed that an immediate strong immune system response to Ebola doesn’t affect whether patients live or die. In addition, the findings showed that the virus causes significant liver damage.